In business, one man’s word is not good enough. 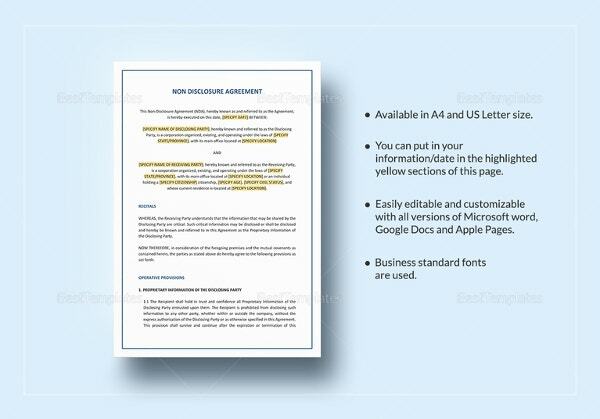 You need to get things down in writing so you can be sure that any agreements will be properly enforced. But, what if you are just starting out in business and you do not have the funds to retain a lawyer yet? 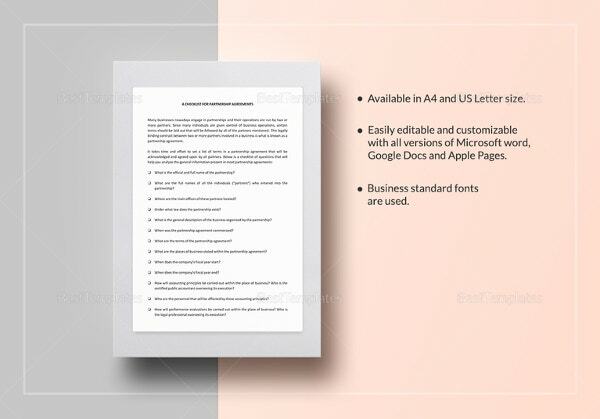 Well, then, the answer lies in pre-made templates. 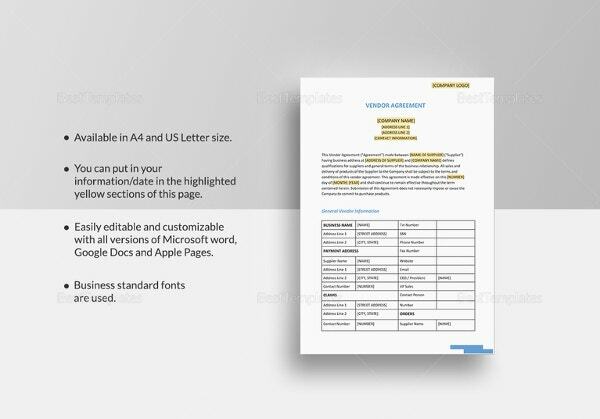 We offer a fine collection of free template downloads that cover a variety of situations. 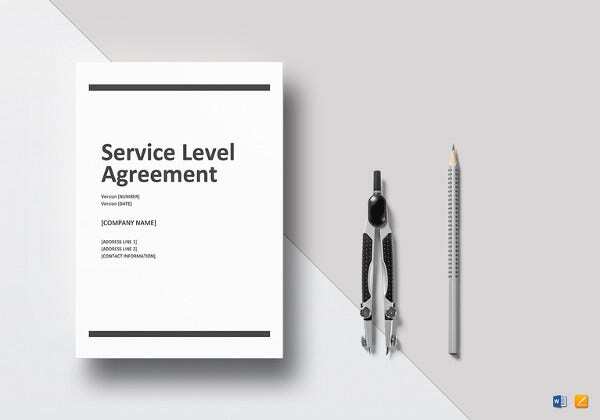 Are you in need of a service level agreement? We have it. 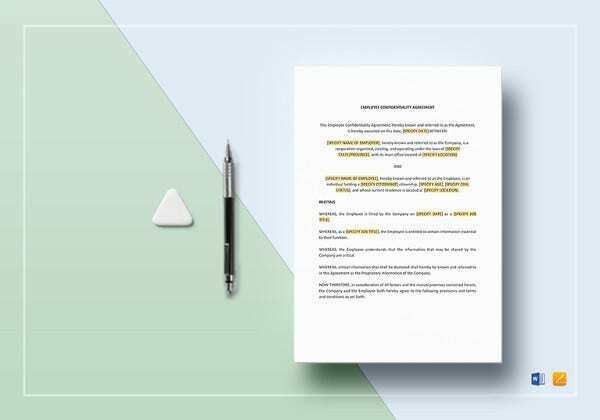 Do you require a land lease agreement template? We have that, too. 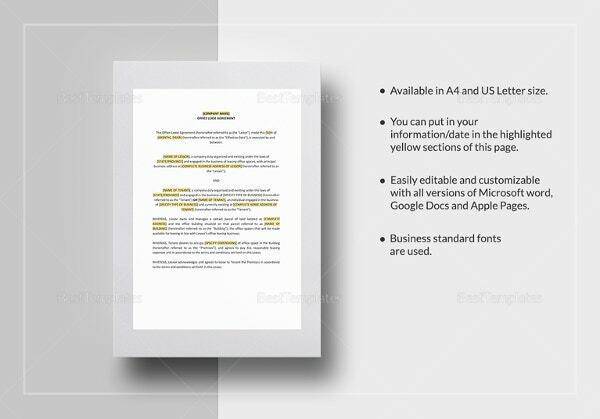 Just browse through the list of templates we have gathered here and find the one that suits your needs. 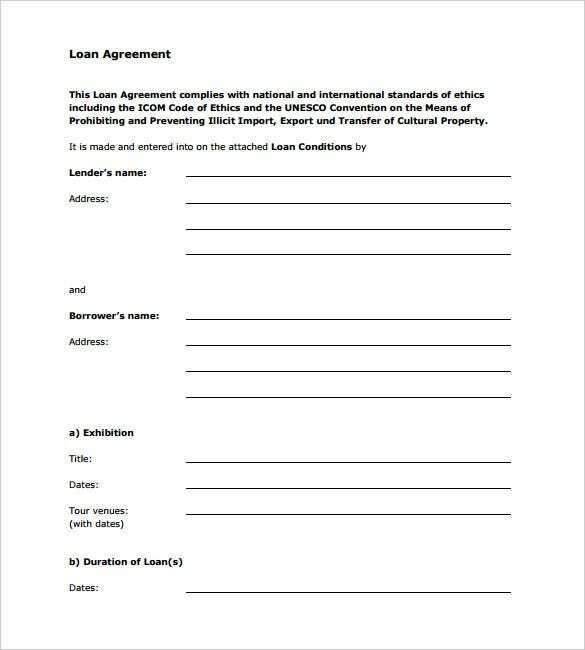 A lease agreement is a legally binding contract between lessor & lessee which is mostly common in the context of a rental property. 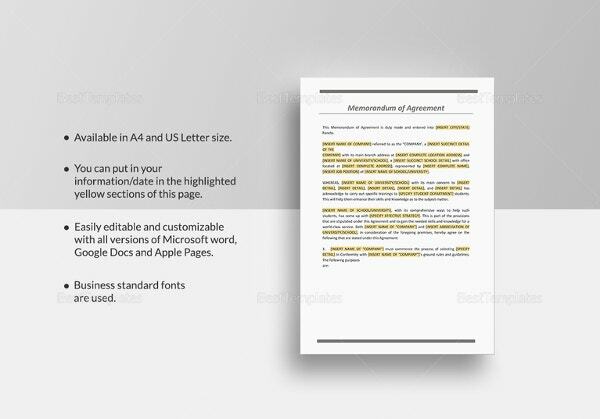 The agreement states that the landlord has given this right to the tenant to use his property under specific terms and conditions. 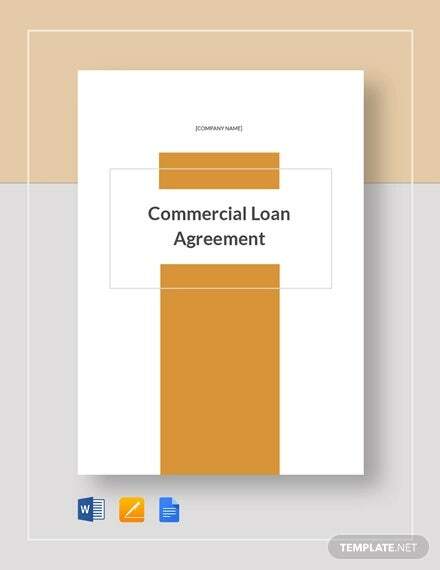 The agreement also states the agreed lease amount. 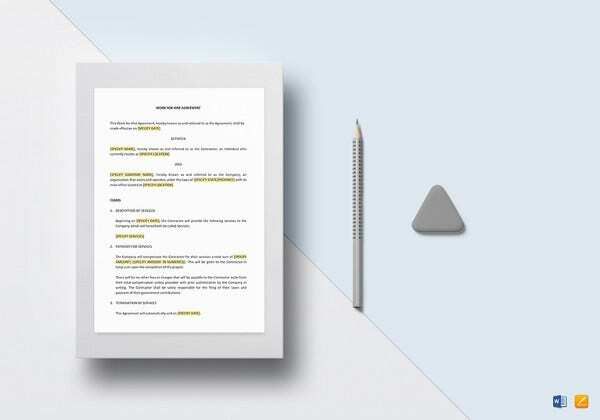 Rental agreement can be defined as the legal contract between landlord & tenant and it certifies that the tenant has this allowance to use the landlord’s property under certain terms & conditions. It also mentions the rental sum. This type of agreement is for a short rental period which is further renewed as the tenancy period terminates. 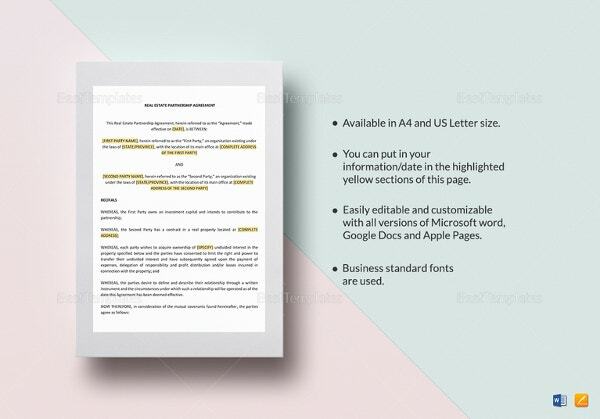 A non compete agreement is usually used between an employer & employee. 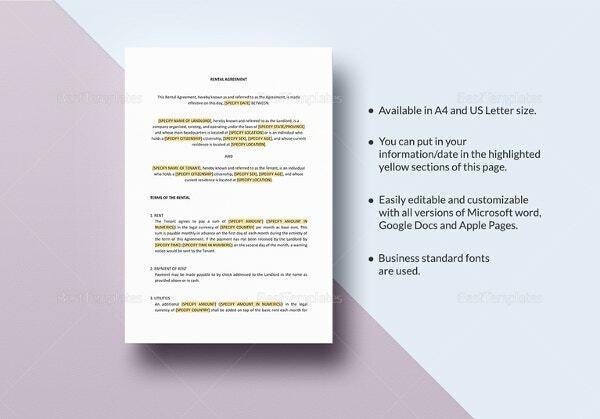 Such a contract certifies that the employee would not foray into or initiate a similar trade or profession in competition against the employer. 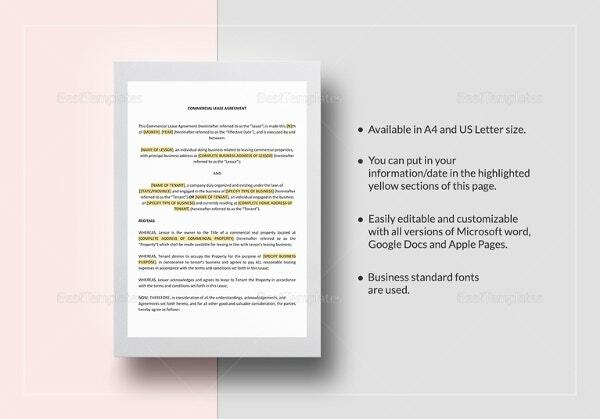 This form of contract helps the employer to protect his competitive edge in the industry. 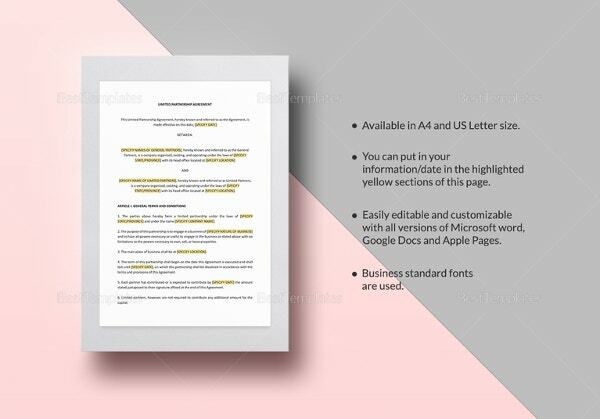 A partnership agreement is usually made between the business partners which legally certifies that they are into the business together under certain terms & conditions. 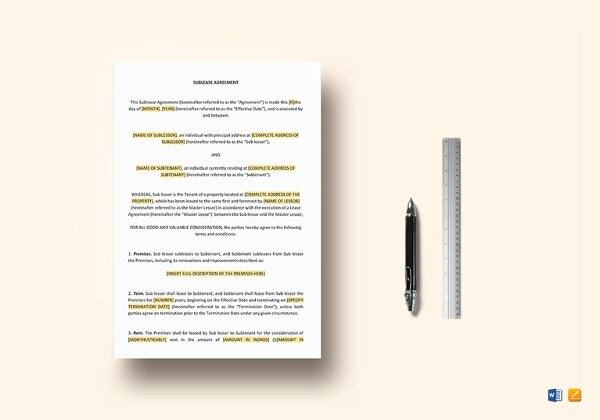 The agreement states nature of business, the capital to be contributed by every partner in the contract as well as the rights & responsibilities of every member. 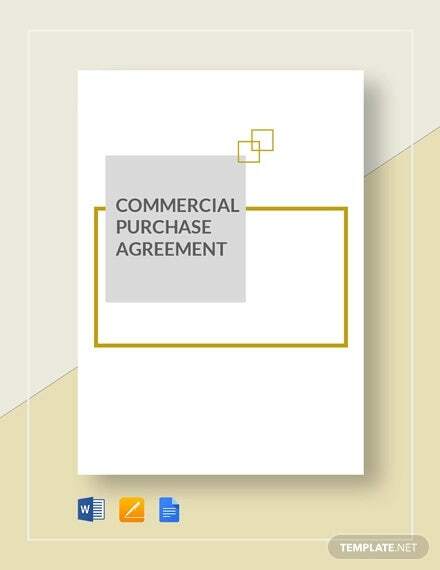 A purchase agreement is a legally binding contract between sale of good between buyer and seller. 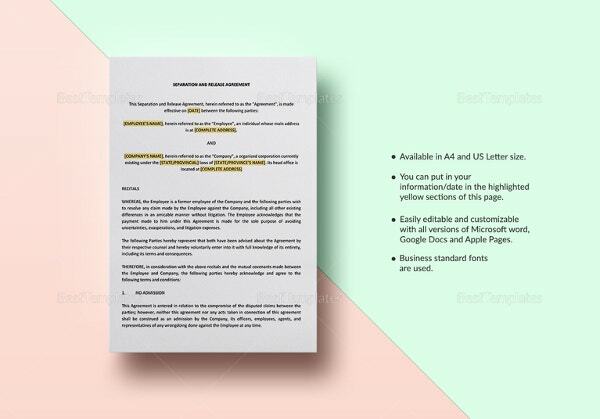 It certifies the various terms and conditions to be maintained by the two parties involved in the transaction. 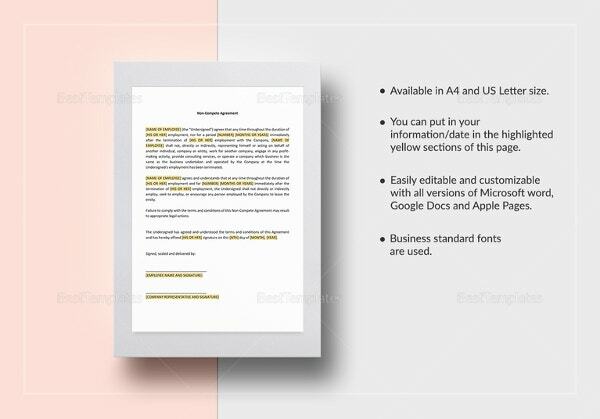 It can be used on the transaction for all types of goods but cannot be used on services. 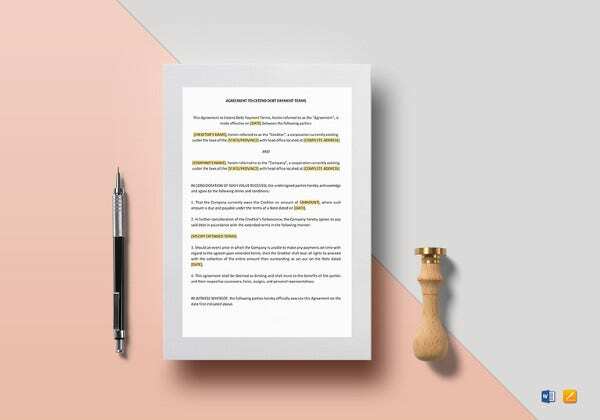 A separation agreement is a legally binding contract made between two spouses who have decided to stay separate from each other. 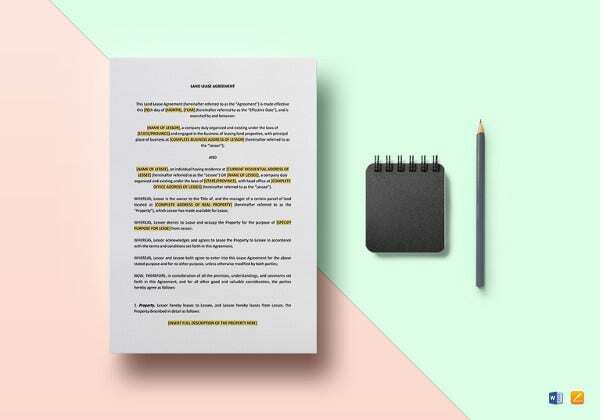 The contract states the rights of each party regarding the major conjugal aspects like child custody or access, debts, property or assets as well as spousal or child support. 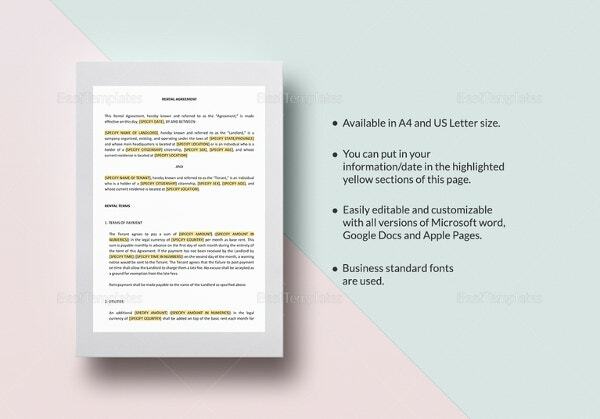 The non disclosure agreement is a legally binding contract that states that the parties involved in the agreement won’t disclose some agreed confidential information to others. 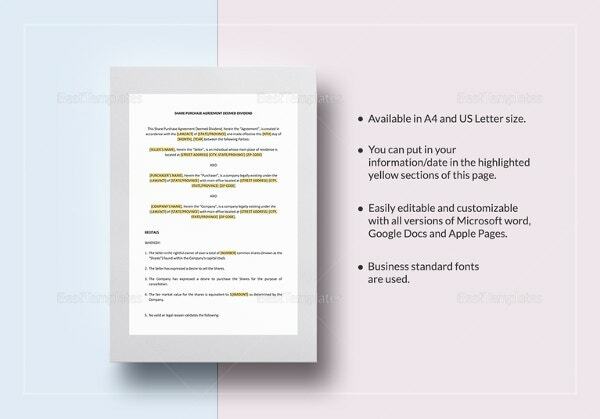 Also known as NDA, this form of agreement is necessary to keep your business secrets intact and is essential to maintain competitive advantage for a business. 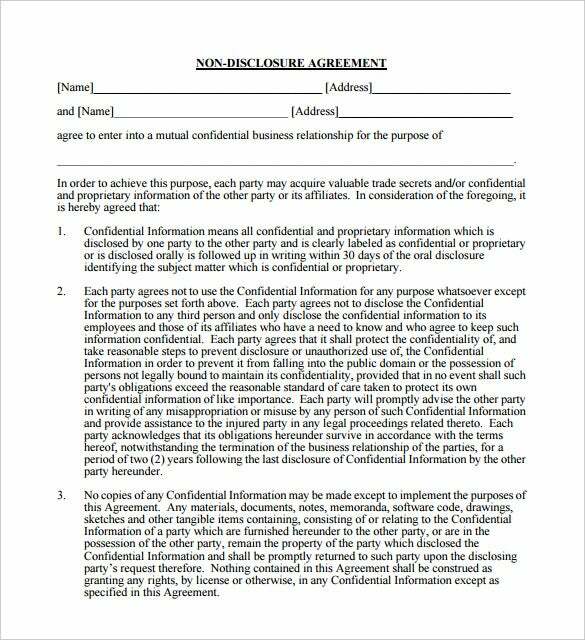 A confidentiality agreement is a legal contract between 2 or multiple parties where the parties promise that the information conveyed would be kept secret. Such a contract could be mutual where all the parties are accountable to maintain the secrecy or could be unilateral where just the receiving person has to maintain the obligation. 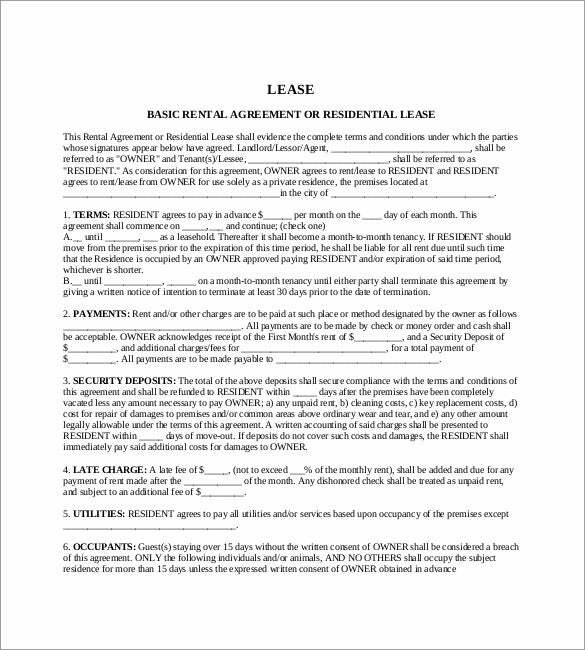 A rental lease agreement is usually made between a landlord and the tenant. 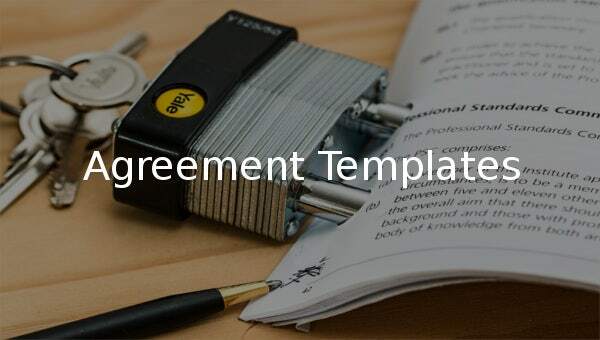 By virtue of the agreement, the tenant receives the permission to use the property and assets (optional) of the landlord for a specified period of time. The contract will also mention the amount of the rent or lease. 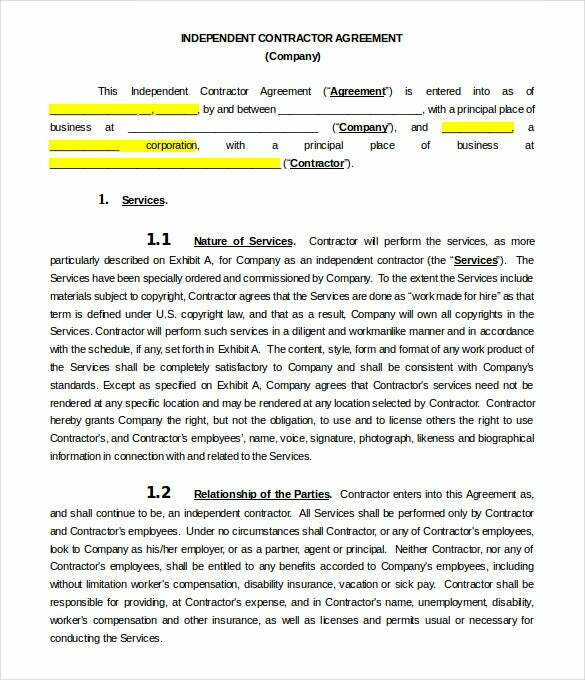 An independent contractor agreement is a legal contract that you should make in case you hire an independent contractor for your project. 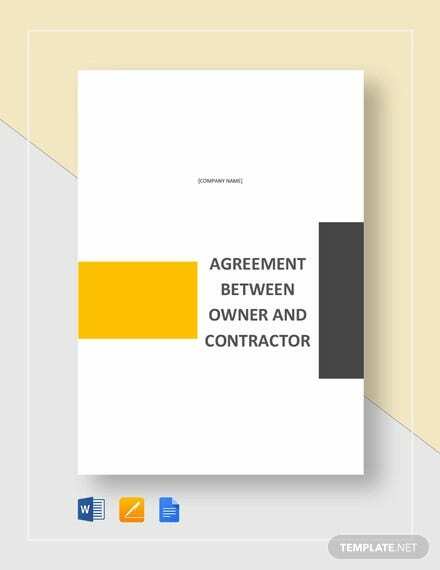 The contract will certify that the contractor is working on your project and other essential details like his payment, his responsibilities and among other things specific expenses such as meals and travels. 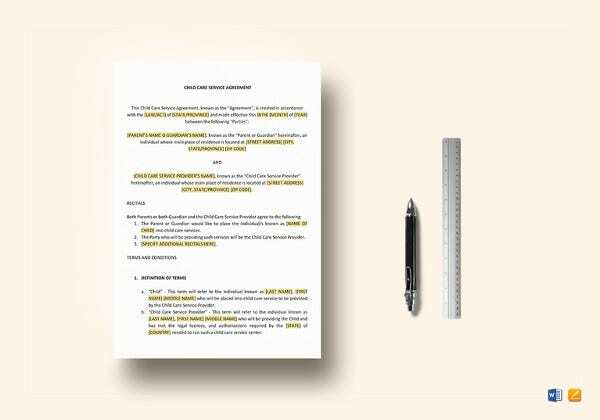 As the name suggests, a residential lease agreement is formed between a landlord & his tenant. 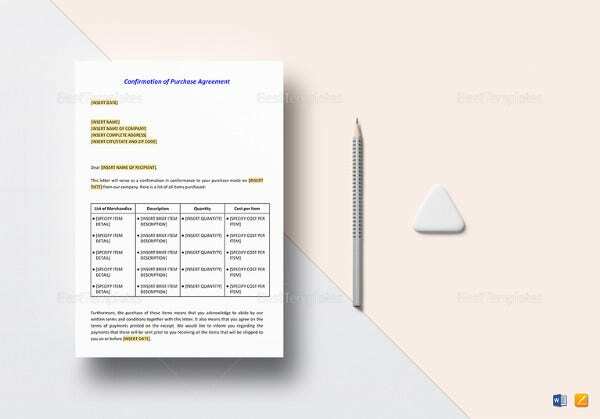 The agreement legally certifies that the tenant is entitled to use the landlord’s residential property under the specific terms & conditions stated by the landlord and agreed upon by the tenant. It will also include the lease fee. 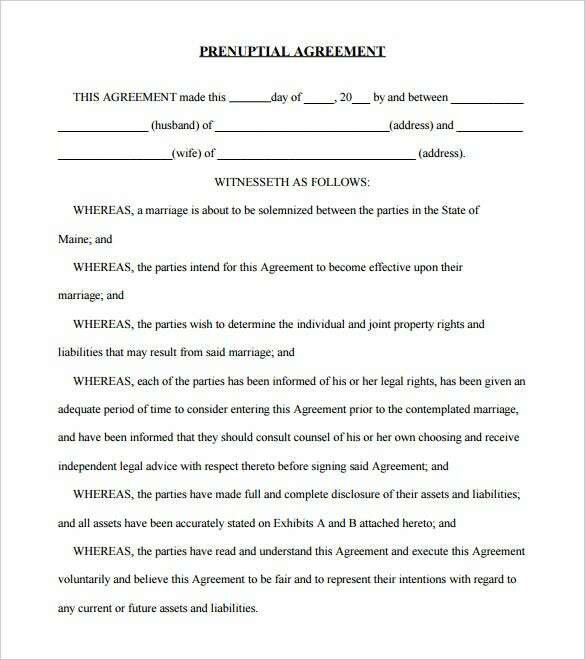 A prenuptial agreement takes place between a couple who are engaged to get married and are not married yet. 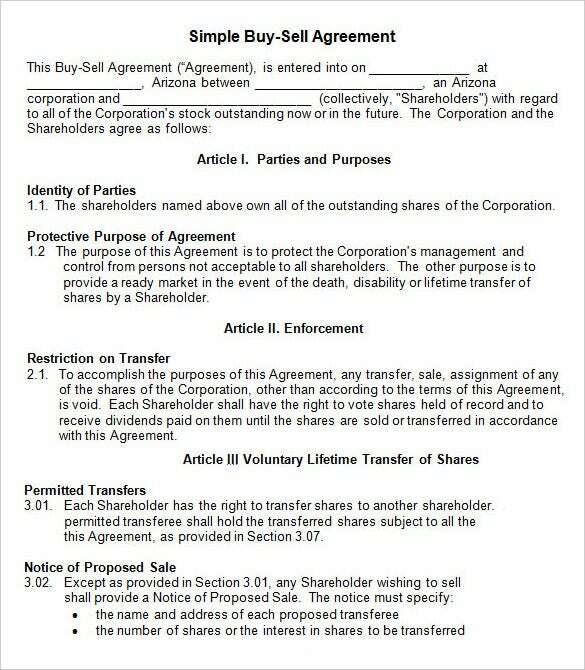 The agreement is regarding ownership of respective assets that will come to play in case the marriage does not work. It is meant to avoid the nasty fights on assets between couples during divorce. 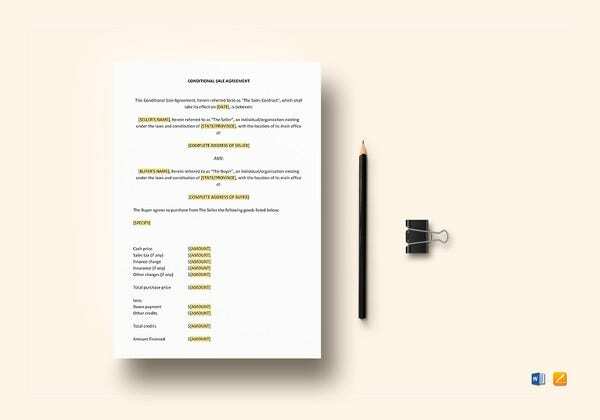 Executive agreement can be defined as contract between government heads of 2 or multiple nations which hasn’t been ratified by legislature­ the way treaties are usually ratified. Such agreements are politically binding contracts and are not same as treaties as these come under legally binding contracts. 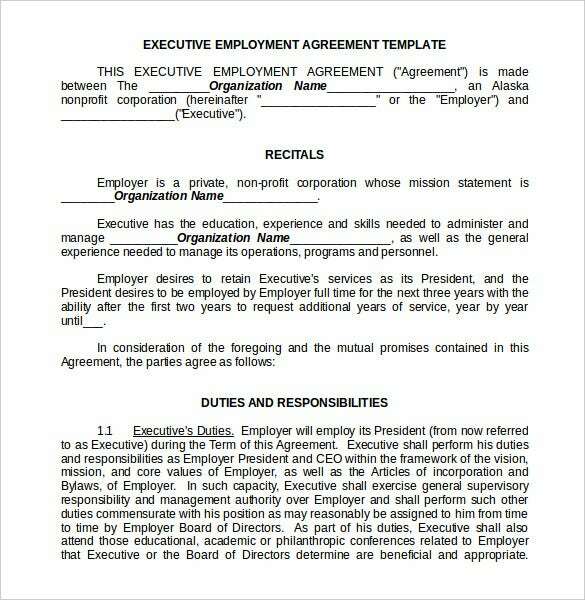 Executive agreement is a less formal affair. 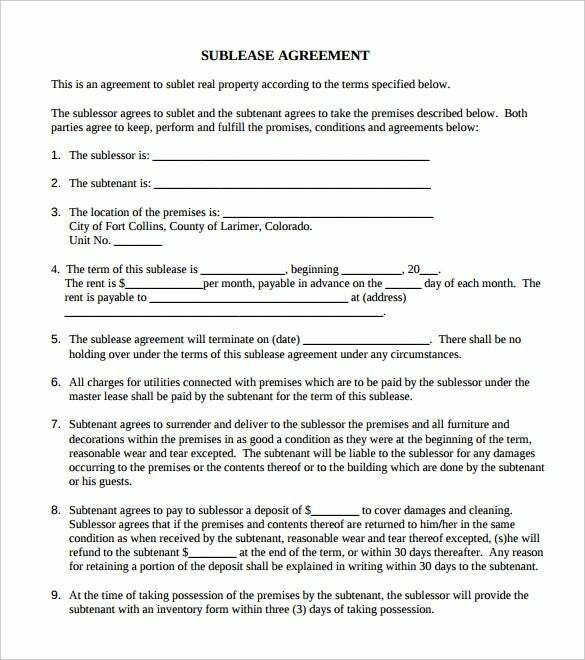 A sublease agreement can be defined as the contract between an old tenant & new tenant, who is also termed as sublessee or subtenant. 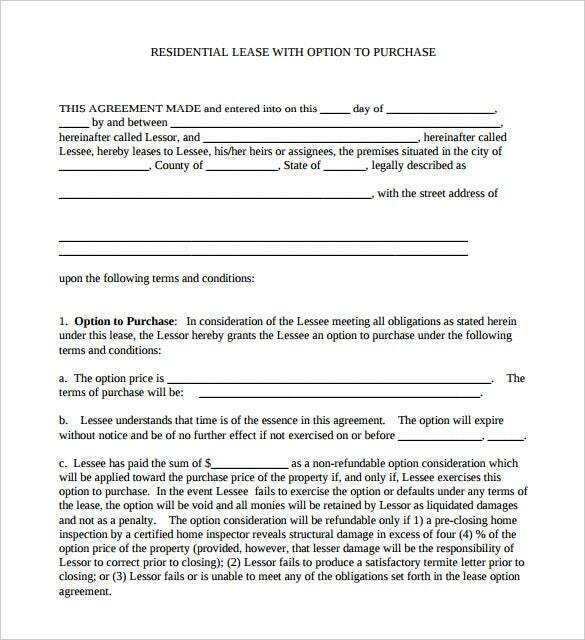 By virtue of the said agreement, the sublease extends this right to the sublessee to take over or to share the rented property enjoyed by first tenant. 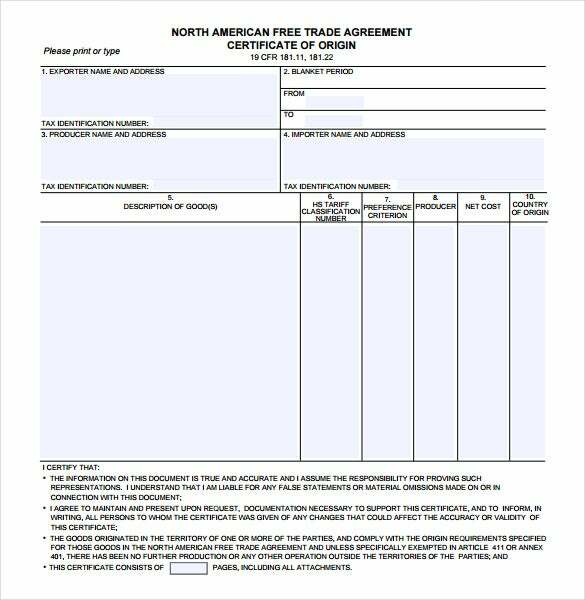 The North American free trade agreement or NAFTA is a historic trade agreement signed by US, Canada & Mexico. It authorizes a trilateral rule­binding trade bloc in North America that created one among the biggest free trading zone in the world. It came to effect in the year 1994, January 1. 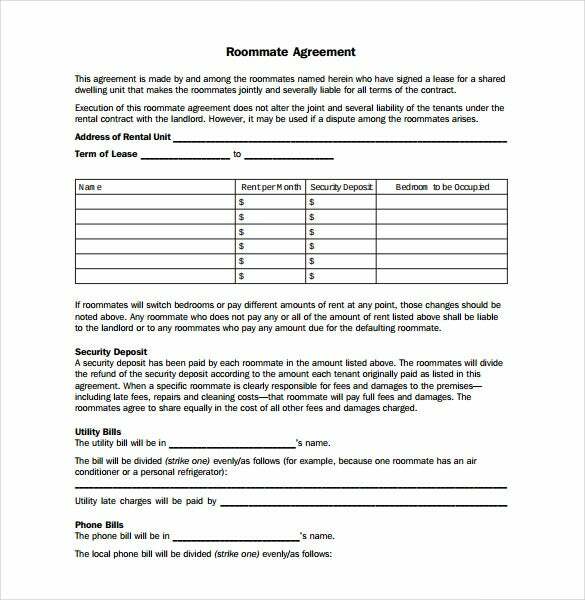 Roommate agreement is a contract between co­tenants residing in one common residential unit. The contract outlines the specific terms & conditions to be maintained by the tenants as well as the responsibilities to be shared by them. 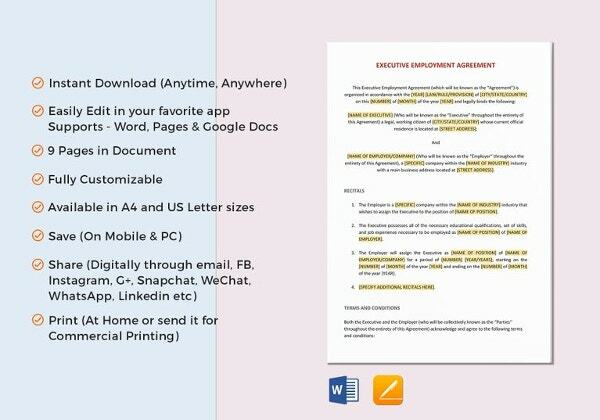 These are also known as the roommate contracts and help to avoid conflicts between co­tenants. 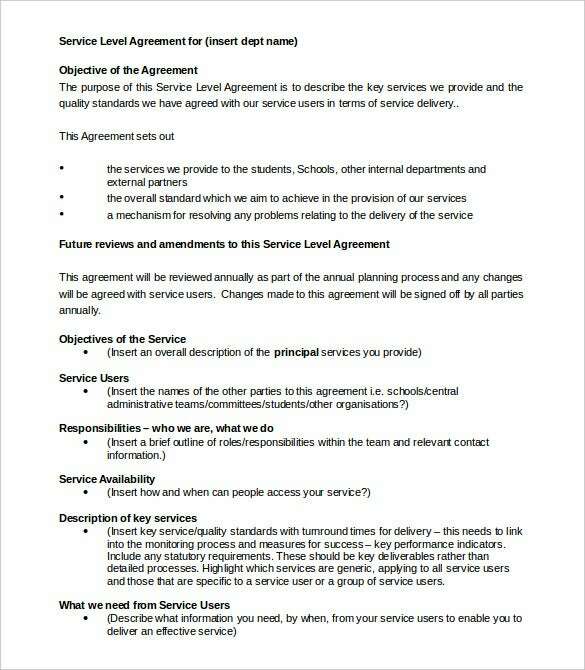 A service level agreement is a legal service contract which is made between the service provider & client. 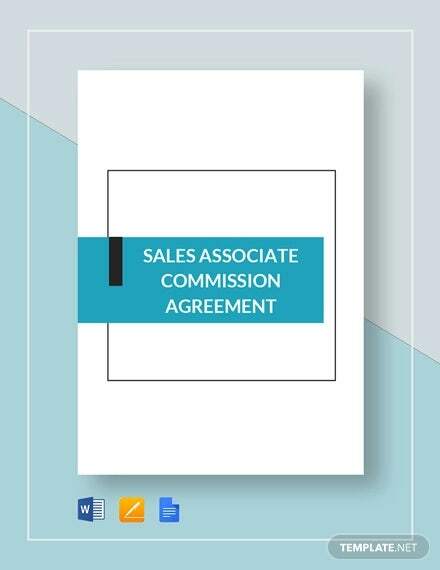 It formally defines all the major aspects of the service provided such as the quality, scope & responsibilities to be agreed upon by both the parties, the client and the service provider. 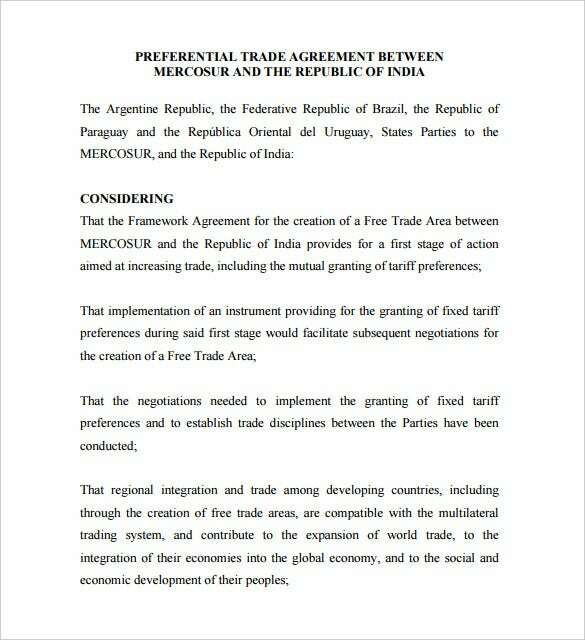 A trade agreement or trade pact can be defined as a beneficial wide ranging taroff, tax & trade treaty which often comes with investment guarantees. 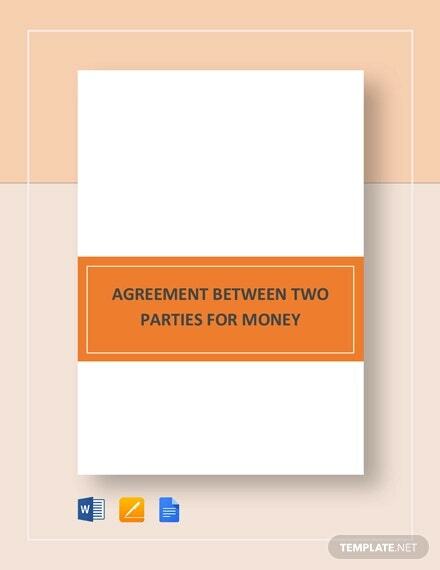 It can be formed between two or more parties and helps to reduce barriers so that all the parties on the contract can benefit from increased trade. 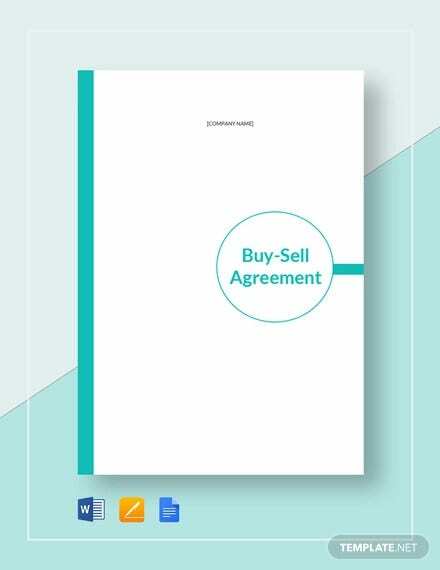 A buy sell agreement is formed between the business partners and is also termed as buyout agreement. 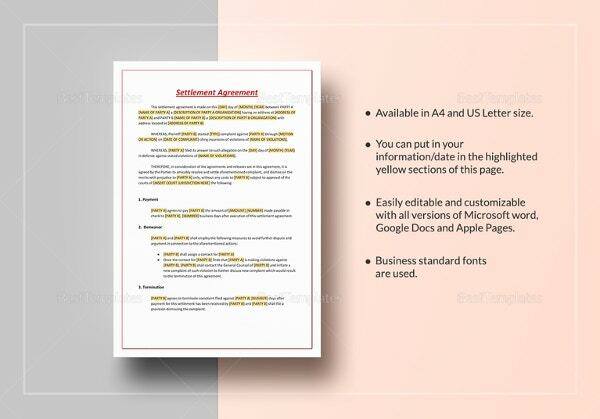 The legally binding contract certifies the follow up of a situation where one of the partners leave the business or dies or is compelled to come out of the business. 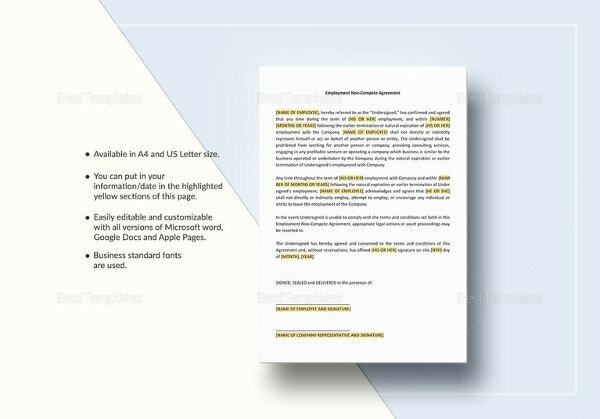 It tell;s how the business share would be sold.